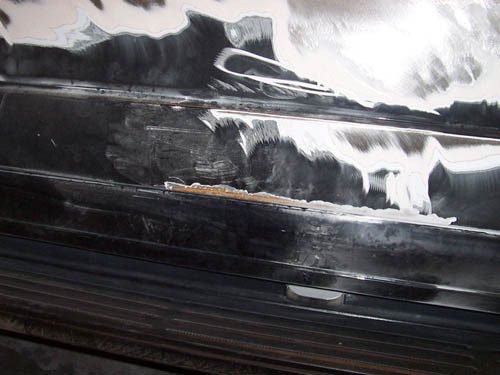 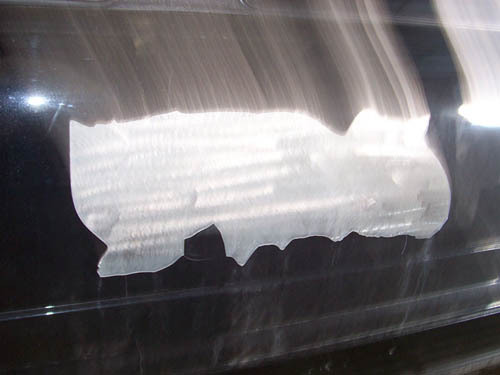 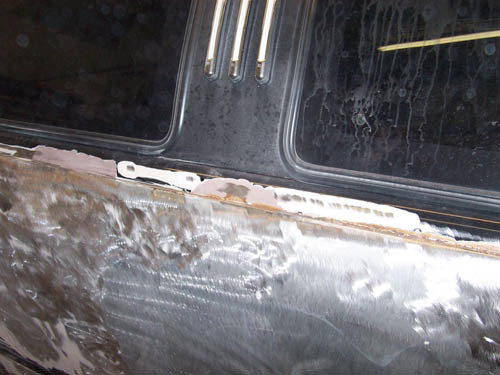 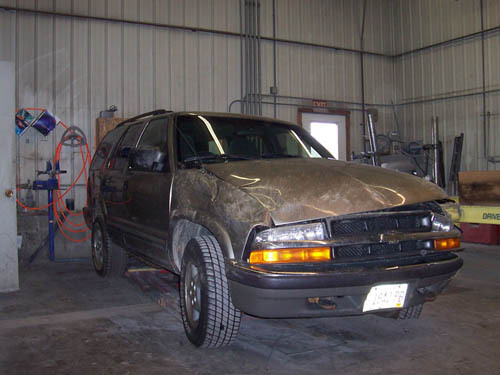 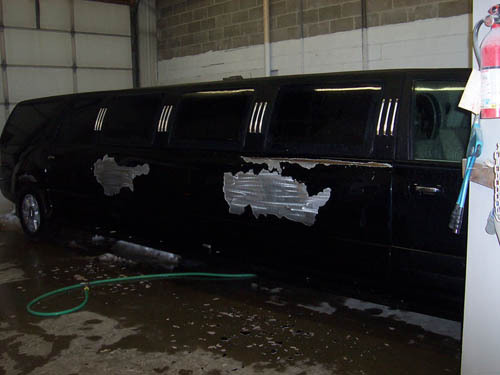 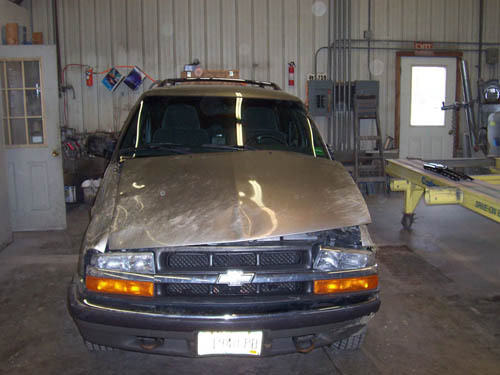 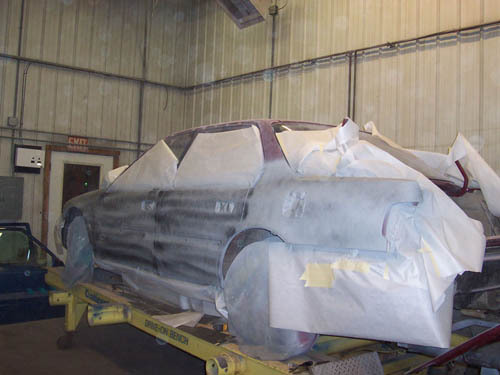 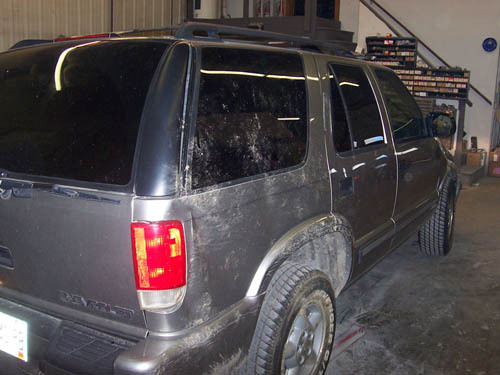 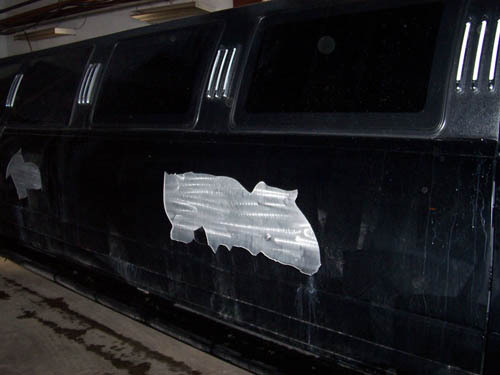 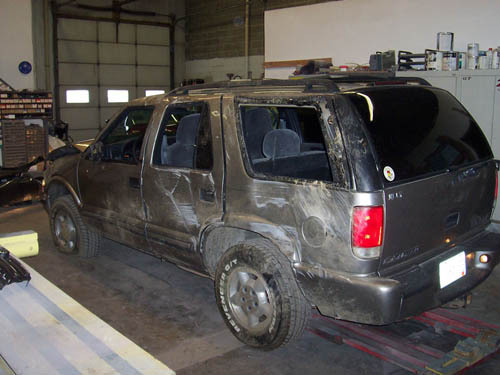 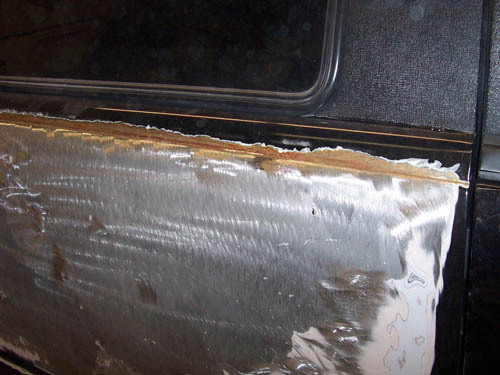 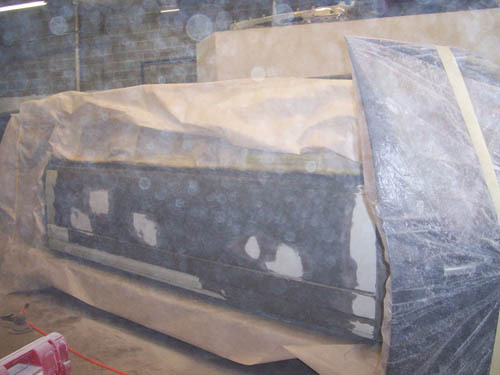 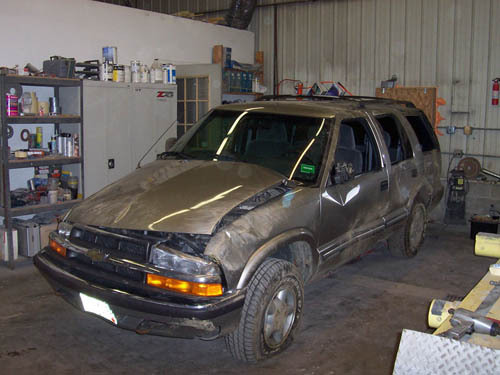 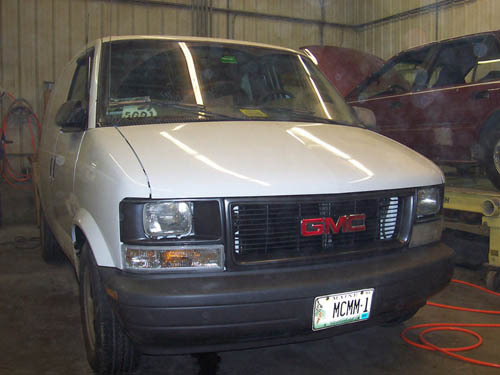 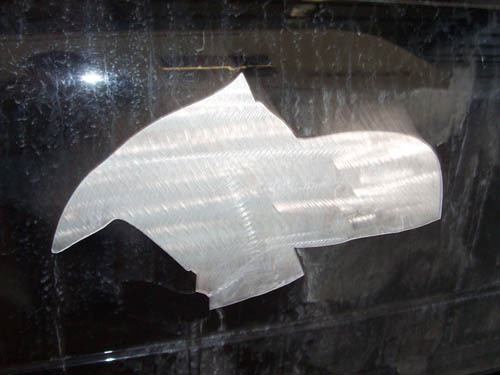 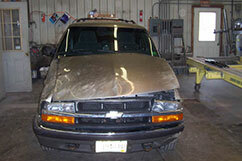 This Chevy was seriously damaged with scrapes and dents when it came in for repair. 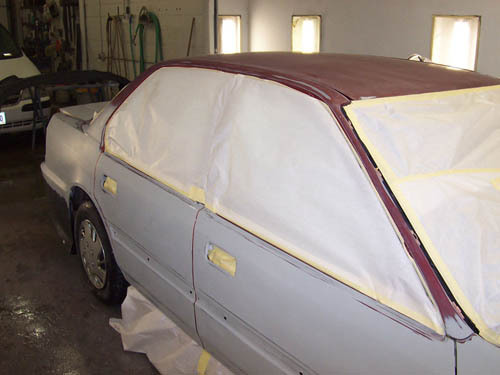 We repaired the hood and gave it a new paint job. 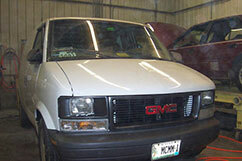 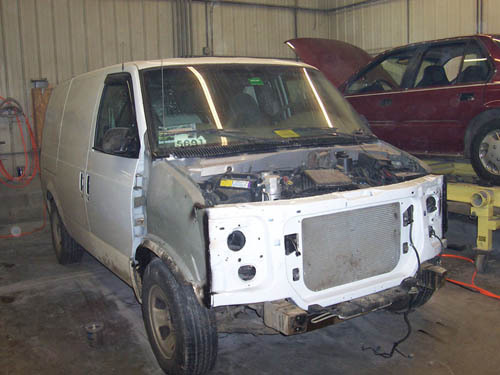 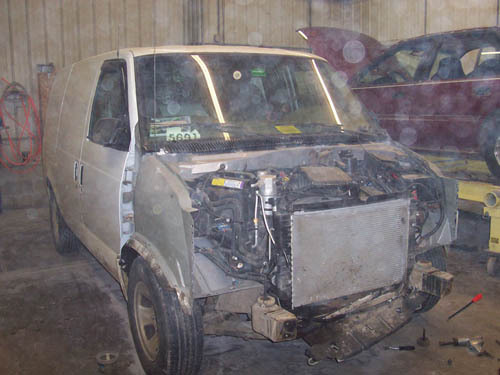 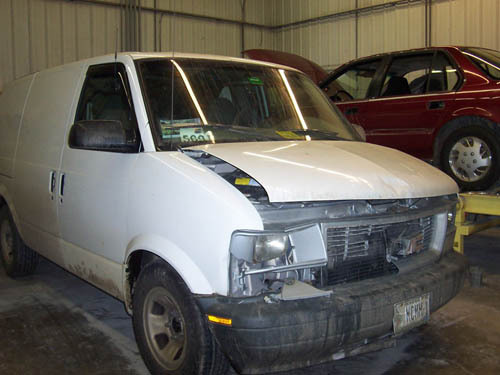 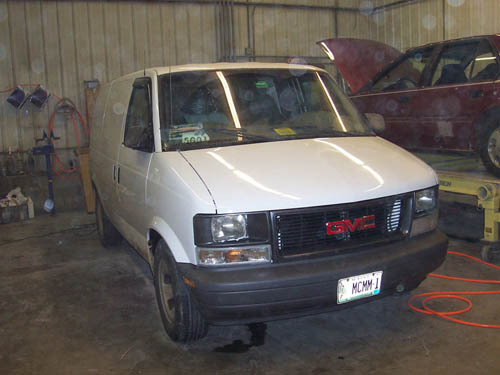 We gave this van a new front end after a collision. 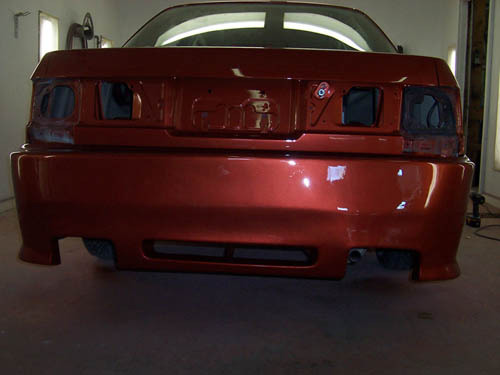 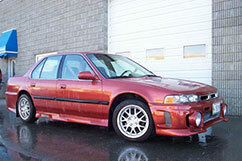 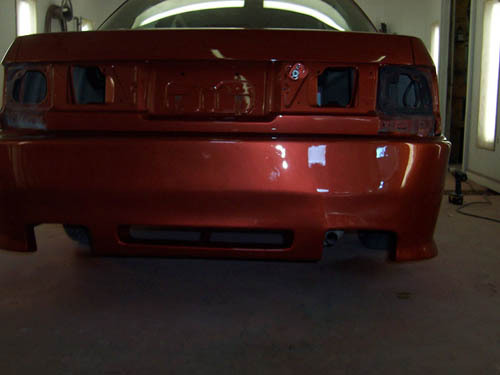 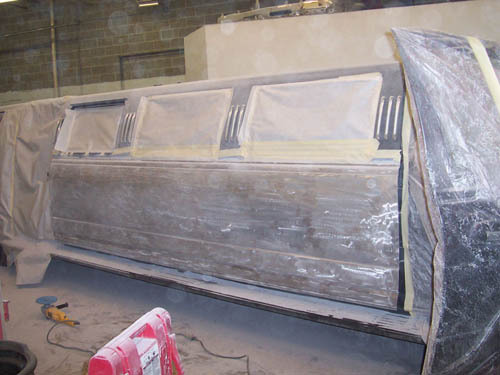 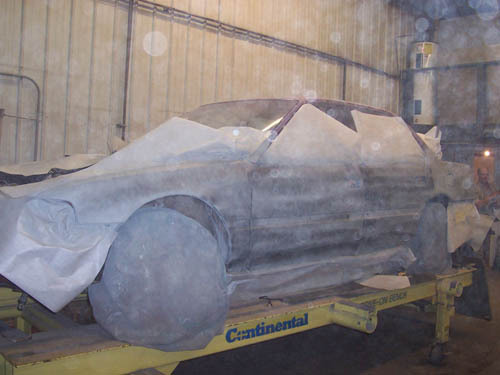 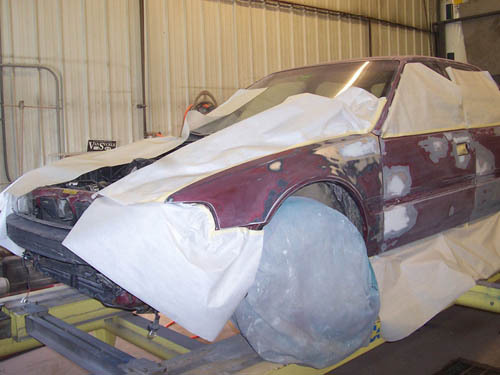 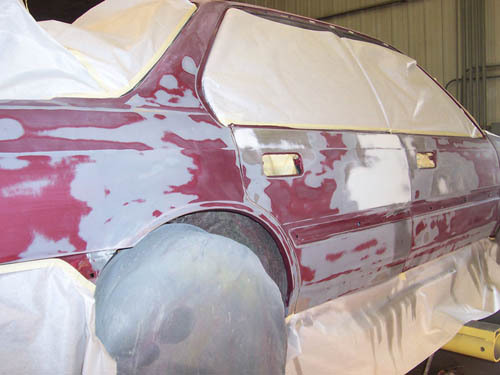 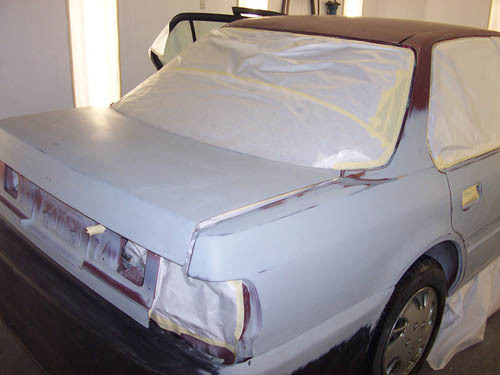 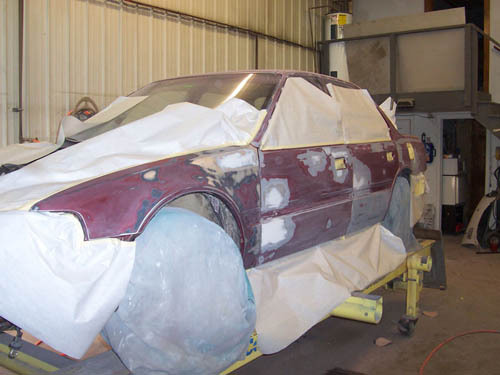 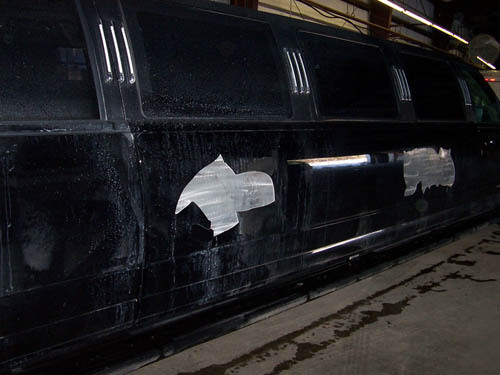 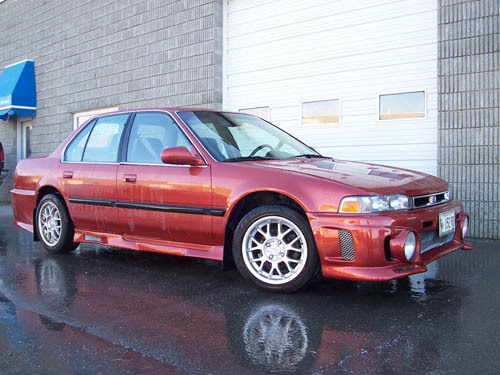 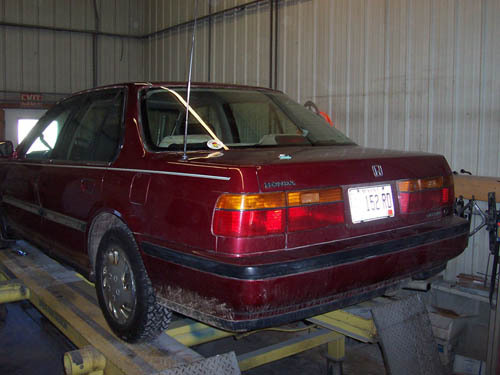 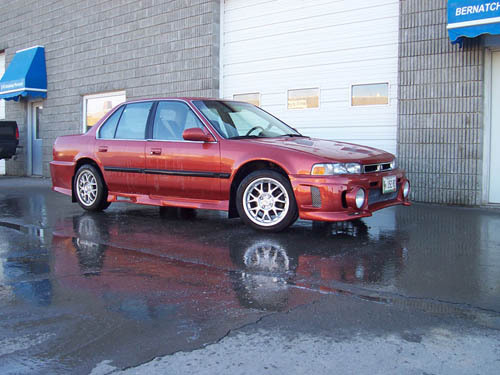 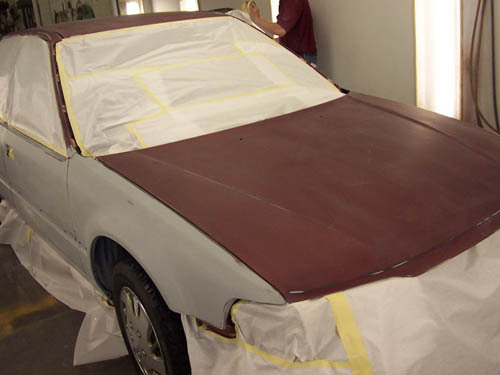 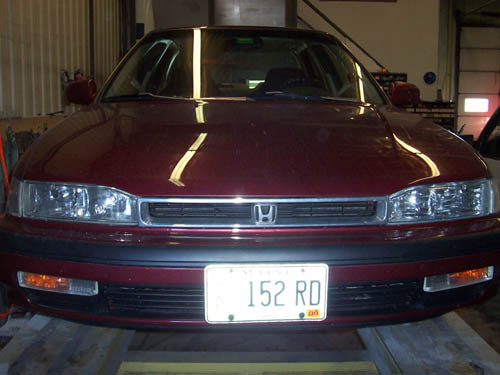 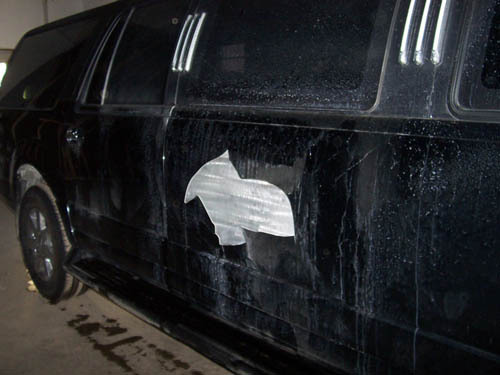 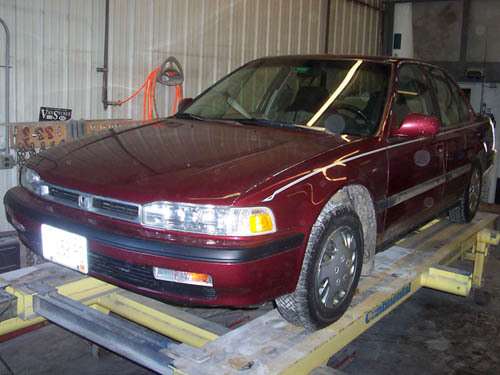 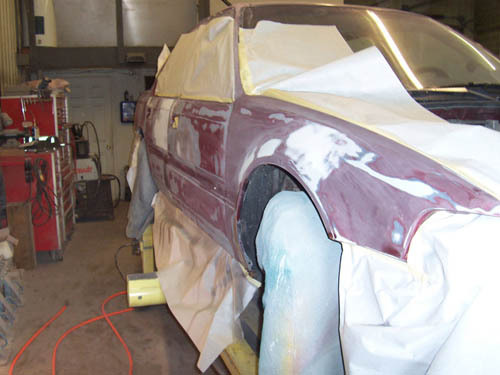 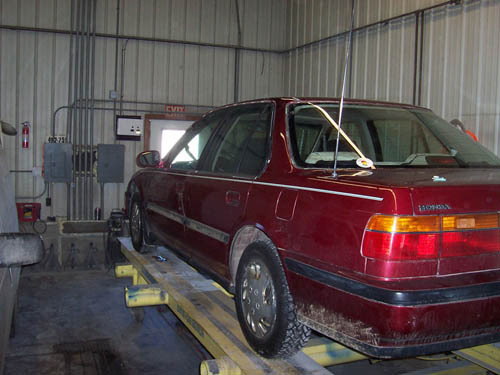 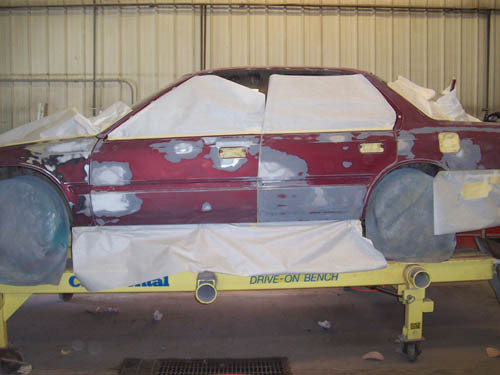 The finished product was restored to pre-collision condition with a flawless finish. 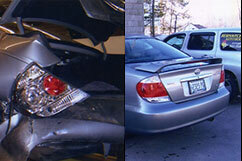 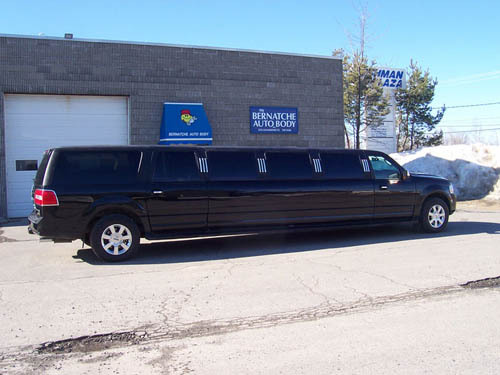 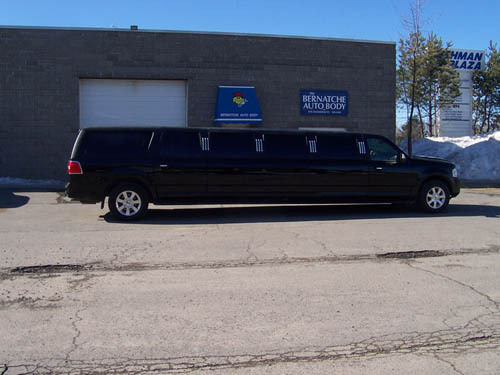 This used car came to us needing an upgrade. 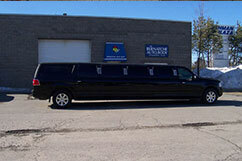 We gave it a new paint job and added new after market modifications. 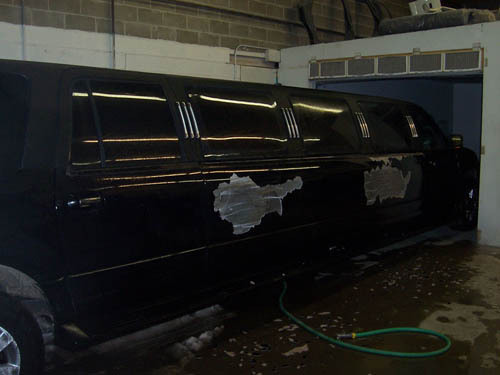 See some examples of our amazing before and after photos. 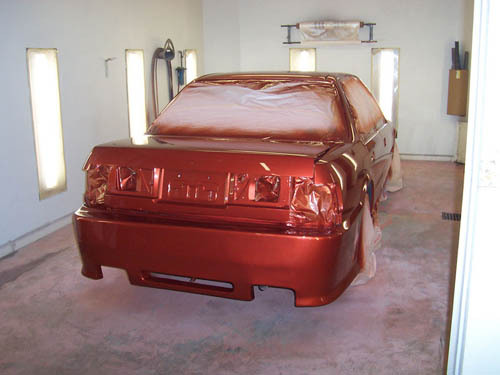 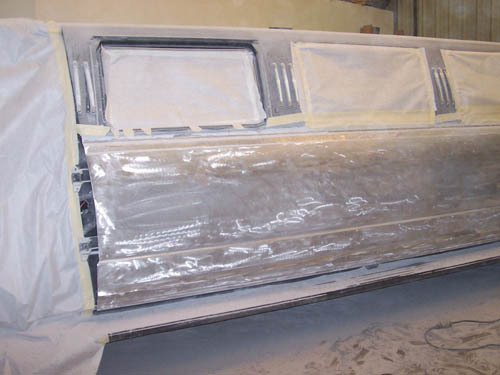 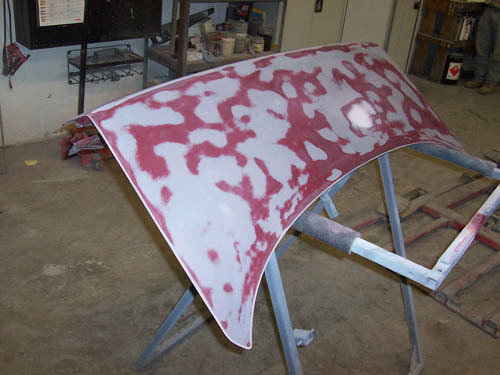 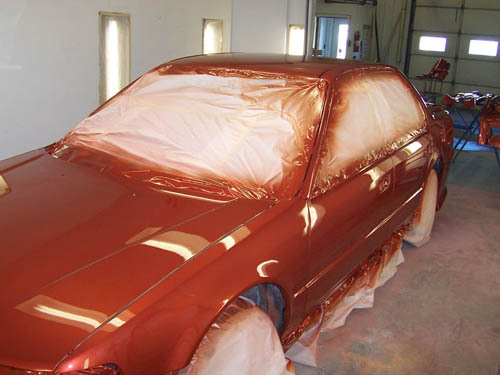 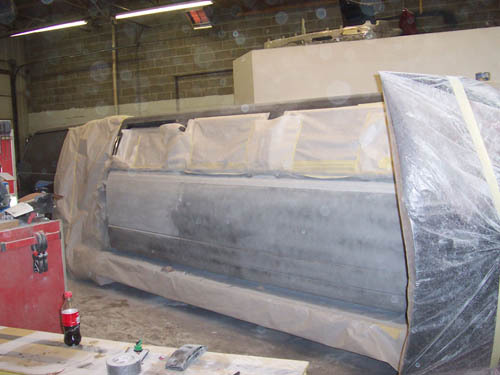 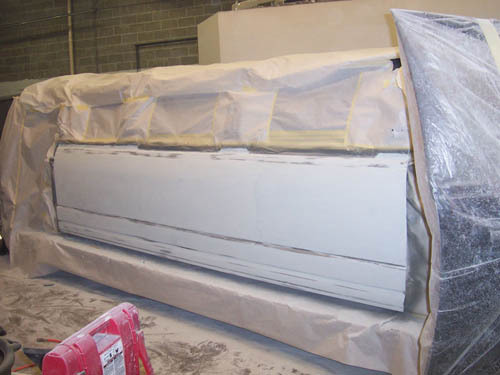 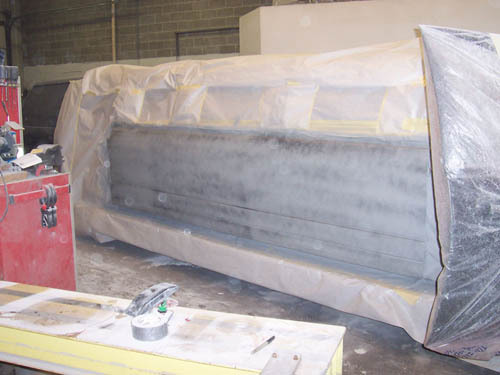 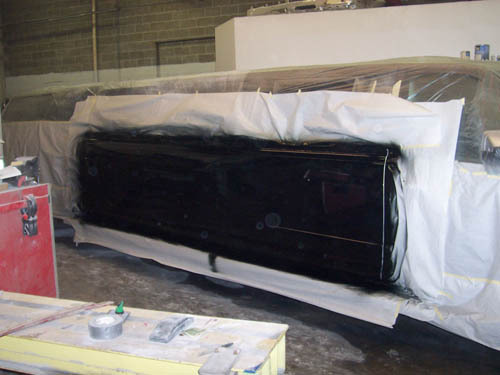 Your car or truck can look just like new!